What is the difference between ordinary microphone and professional microphone? What's the difference between the types of microphones? 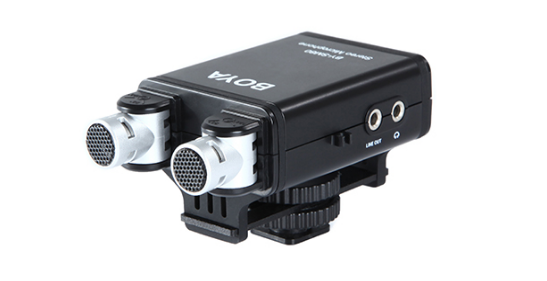 The common microphones can be divided into dynamic Microphone, condenser microphone (Condenser Microphone) and Ribbon Microphone depending on the working principle. Non-professional occasions to see is the most dynamic microphone, and you go to KTV singing is basically a dynamic microphone. The principle of dynamic microphone: The diaphragm in the microphone head drives the coil to vibrate and cut the magnetic line to generate electrical signal, which is transmitted to the next device through the microphone line. The advantages of dynamic microphone: the structure is simple, durable, lower prices, the use of the environment is not demanding. However, compared with the condenser microphone sensitivity is not high enough (is a disadvantage, but also advantages, as will be mentioned later), high-frequency response is not enough, the sound is not delicate enough. Condenser microphone is the most widely used professional recording area, you hear the song in the album, 99% are condenser microphone recording. Condenser microphone principle: with a very thin metal diaphragm as a capacitor level, another close to the metal backplane (about a few millimeters) as the other pole, so the diaphragm vibration will cause the capacitor capacity Changes in the formation of electrical signals. Condenser microphone advantages: Because the diaphragm is very thin, so a very small voice can make it vibrate, so condenser microphone is very sensitive.